Donate Now – Become a Miracle Maker by donating $15 or more monthly! Or call 855-295-5437 to make your donation by phone! 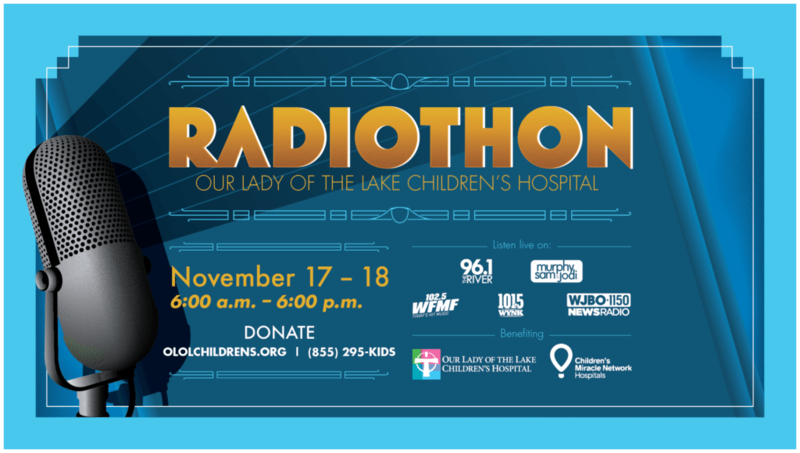 Tune into the Our Lady of the Lake Children’s Hospital Radiothon and Put Your Money Where the Miracles Are! Listen to the stories of children treated at our hospital and donate to help us build our new freestanding children’s hospital for kids across Louisiana! November 17-18, 2016 Broadcast live from Our Lady of the Lake. 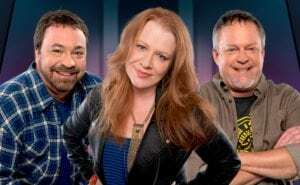 Thank you to iHeartMedia Baton Rouge and its listeners for contributing more than $1 Million to Our Lady of the Lake Children’s Hospital since 2010.